Sweet Harlem, Inc., is currently having a “Clearance and Holiday Sale” on Amazon.com. All of our products are now marked at half-price. It’s quick and easy to buy on Amazon. 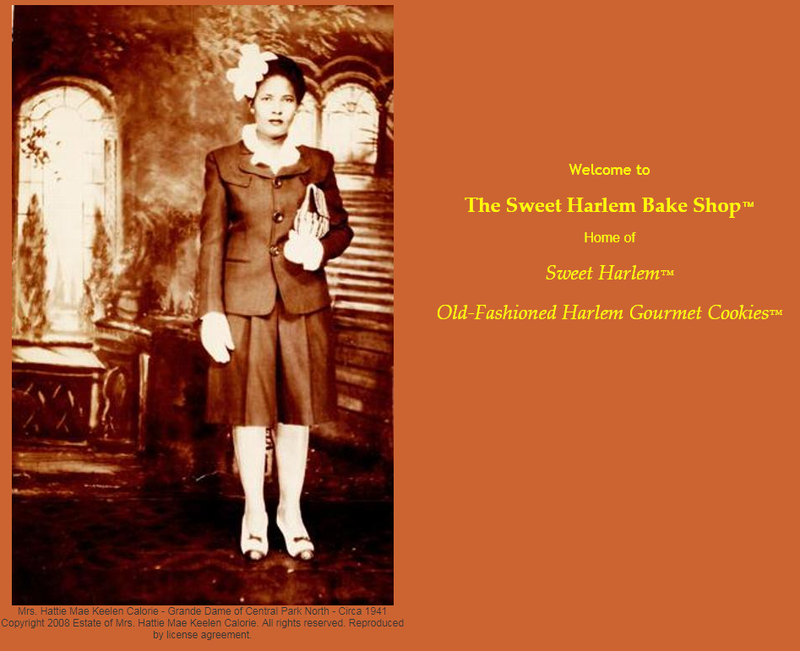 Our Sweet Harlem Old Fashioned Gourmet Cookies include Strivers’ Row, (Chocolate-Frosted Butter Cookies); Central Park North, (Frosted Butter Cookies); and, Lenox Avenue, (Deluxe Butter Cookies). You can also visit our Web site at: www.SweetHarlem.com, which has a link to our products on Amazon. Our products will make great treats for your family, friends, and co-workers.